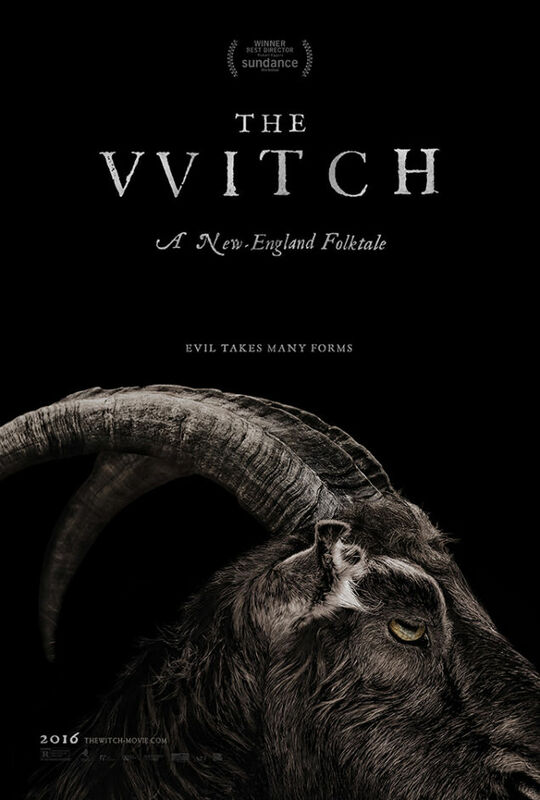 A delightful New England folktale called The Witch, is being released in 2016 and it comes from first-time director, Robert Eggers. Did I say delightful? I meant nightmarish, because that's how this 2015 Sundance entry which provided Eggers (who also wrote the film) with an award for Best Director, is being described. 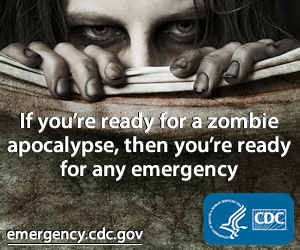 Based on the super disturbing (I mean that as a compliment) trailer, we're in for a treat. 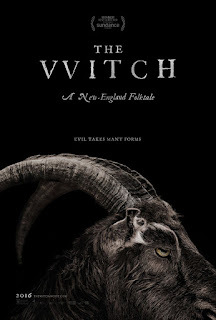 I've been pretty disappointed lately with recent horror offerings so my fingers are crossed The Witch casts a favorable spell. I mean, the film features "Lysa Arryn" from Game of Thrones (Kate Dickie) as the mom, so you know it's going to be freaky. The film also stars Anya Taylor-Joy and Ralph Ineson and some highly agitated goats.